Here’s what changed: First, the text was amended so that it only applied to CFO Act agencies, not the Federal Reserve or smaller agencies. Second, there was a carve out “for data that does not concern monetary policy,” which relates to the Federal Reserve, among others. 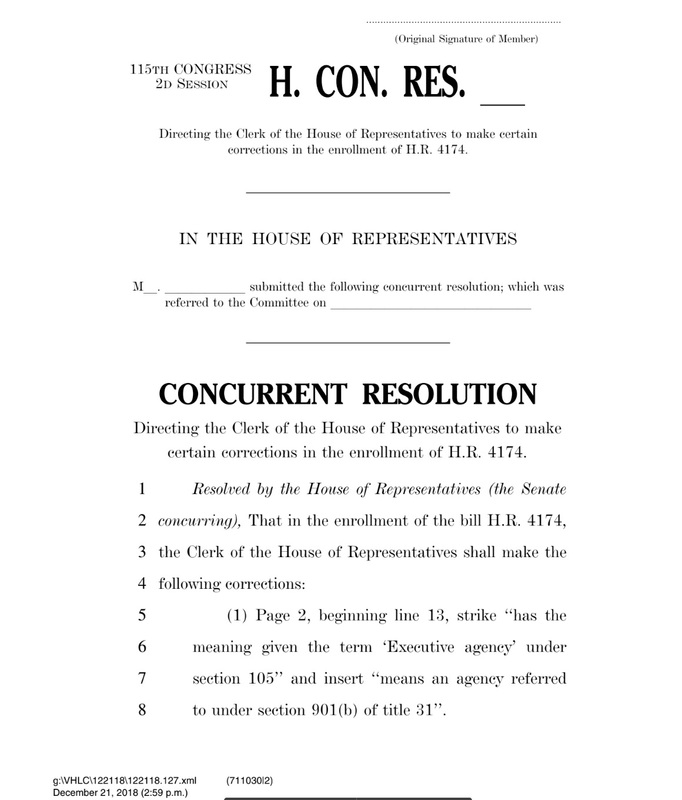 While the shift weakened the bill a bit, this was still a historic moment: Congress has passed a law to make open data part of of the US Code. While the United States is not the first or even the second democracy to pass an open data law – France and Germany have that distinction – this is be a welcome advance, codifying the open government data policies, practices, roles and websites (looking at you, Data.gov) that the federal government had adopted over the past decade. This post has been updated and corrected: France was ahead of Germany in enacting an open data law.